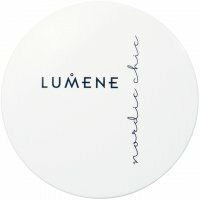 Lumene - is a Finnish brand taking inspiration from the crystal clear nature of this region. 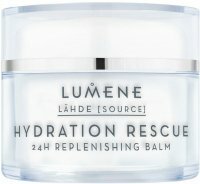 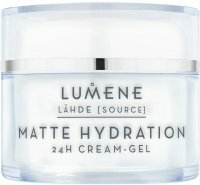 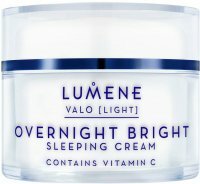 Lumene Group is a manufacturer of innovative cosmetics of the highest quality for body care and make-up. 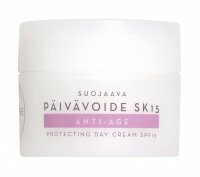 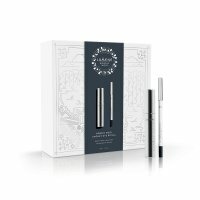 These products are unique - they combine the strength of the Scandinavian natural ingredients and modern technology. 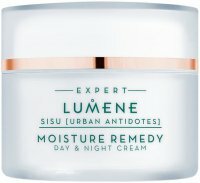 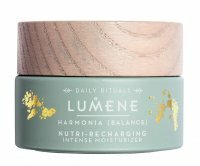 Those who value nature as well as those relying most on modern achievements of science will be satisfied with Lumene products. 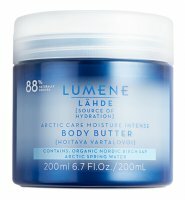 The brand offers products for men and women. 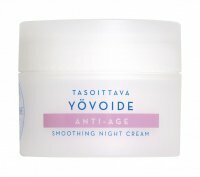 The properties of cosmetics are specifically adapted to the needs of people of all ages. 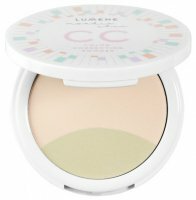 This includes care and color cosmetics for creating unusual make-up. 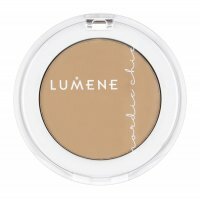 Every woman that uses a wide range of cosmetics by Lumene feels beautiful, looks radiant and is satisfied with her appearance. 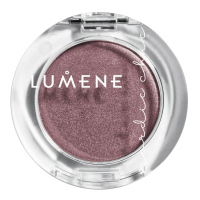 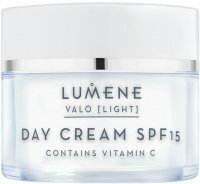 Lumene - Page 1 of 2, 123 products.